Plastic doesn’t degrade, it doesn’t break down - it breaks up but it never disappears. Plastic straws are made from polypropylene, which is a byproduct of petroleum a fossil fuel. Try to incinerate plastic and toxic dioxins disperse into the air we breathe, landing on our farms and becoming bioaccumulated into animals and humans alike. 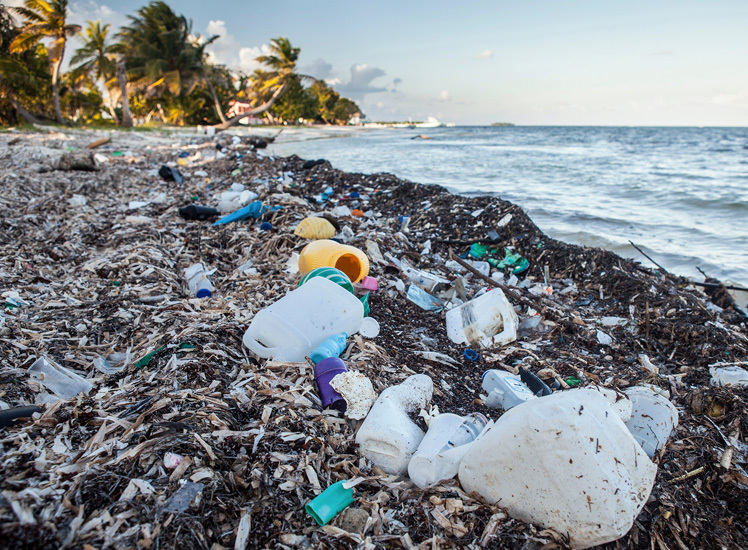 There are no special straw-recycling facilities, meaning your plastic straw can sit in landfill for potentially hundreds of years, if it doesn’t work its way into our oceans. Plastic microparticles are found in the flesh of fish eaten by humans. It’s estimated that more than 90% of us have traces of it in our bodies, stored in our fatty tissues and even showing up in breast milk to be passed on to our children. Plastics pose risks to the brain, blood pressure, human behaviour, and foetal development. It has also been linked with an increased risk of cancer and heart defects. You can choose to ignore the threat to our oceans, but can you ignore what plastics are doing to your body and your children? Polylactic acid (PLA), is made from genetically modified corn and touted as a plastic substitute. It biodegrades, but it could take anywhere from 100 to 1,000 years to decompose in landfill, packed so tightly that no light and little oxygen are available to assist the process. Because PLA is of a different origin than plastic, it must be kept separate when recycled or it will contaminate the recycling stream. Without separate composting facilities PLA isn’t any different to the plastic it’s designed to replace. PLA only biodegrades in high temperatures, and that’s not the ocean. It will sink to the sea floor, alongside a junkyard of plastic and other materials. Without being exposed to UV it will never break down and could live here forever. PLA is a false solution. We should be switching to safe, known alternatives. Or reducing our use and refusing plastic and PLA straws.